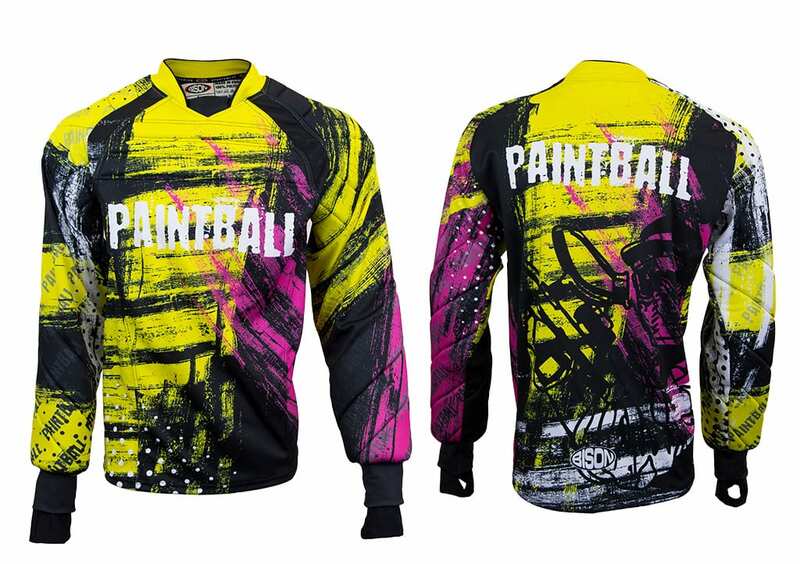 Paintball jerseys | Bison Sportswear. 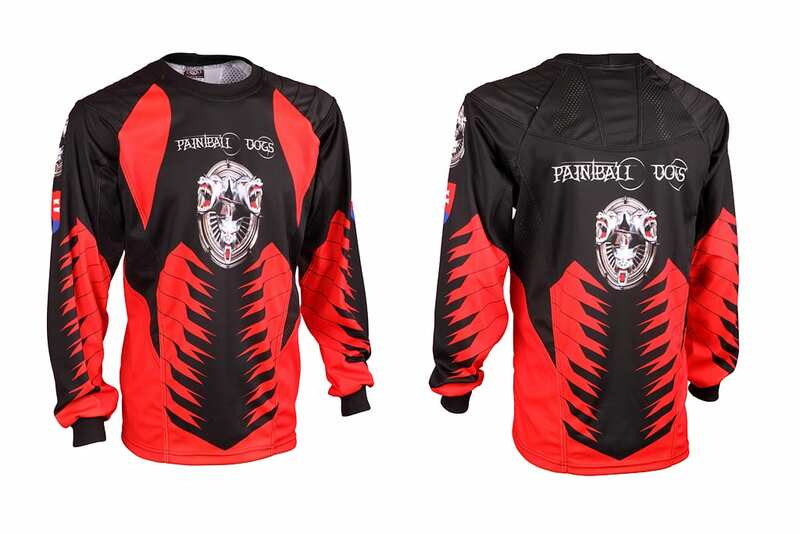 Paintball – “to go wild” both for kids and adults. It requires to be in a good physical condition, have a bead and a slightly reduced threshold of pain, because when you get hit, it really hurts. 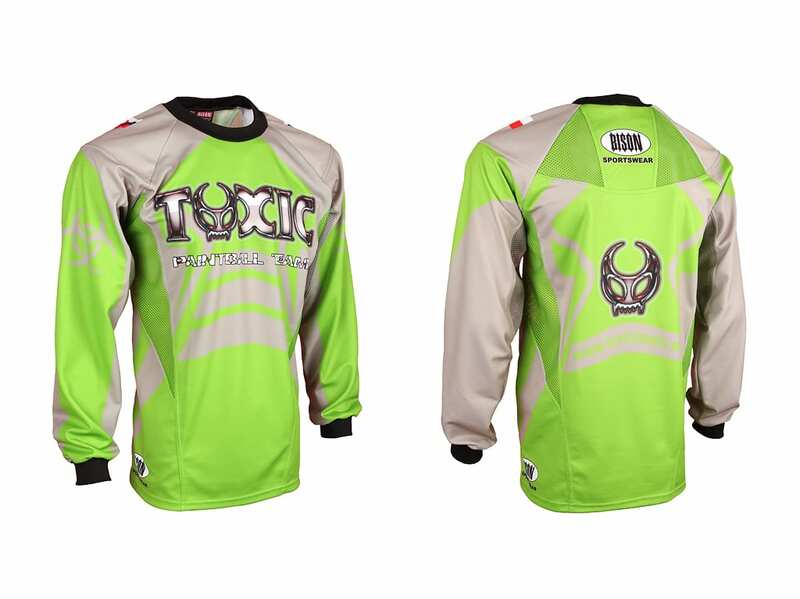 Bison introduces special Paintball jerseys that are professionally designed according to the current quality design requirements with ventilation elements on the side and back parts of the jersey. Absorbing materials are used in the shoulders. 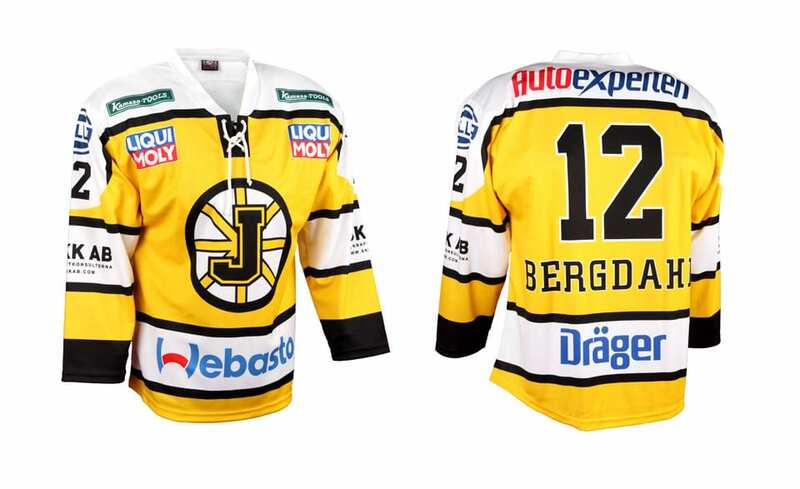 Newly, we also manufacture jerseys in a classical patterns without ventilation and absorbing parts. The sleeves contain knitted parts.